In this podcast, Craig and Brian sit down to discuss ever-changing winter plans, identity politics, and why it's important to listen to one another. 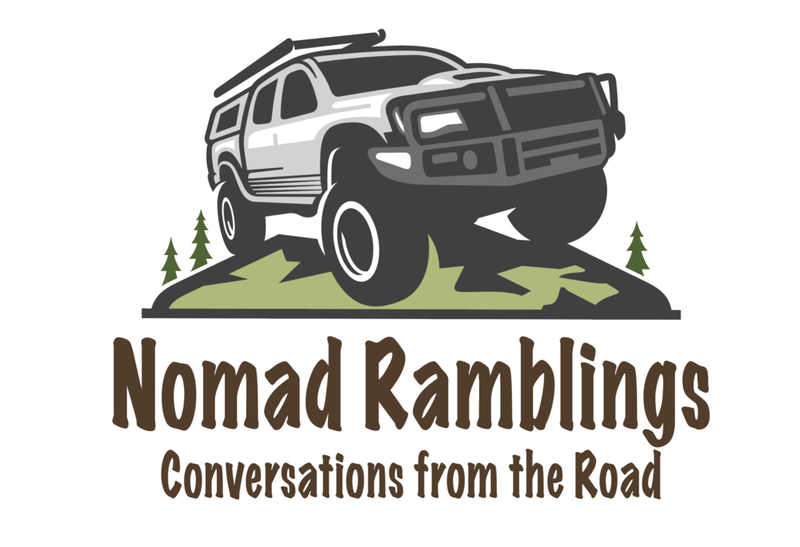 We recorded this podcast at a 100 acre off-grid ranch near Gunnison, CO. The views were AMAZING!